Using DNA evidence, forensic scientists have been able to clear the names of almost 300 wrongfully convicted people. 271 convicts have been exonerated by DNA evidence in US history; 17 in which were on death row. 13 years is the average sentence served by DNA exonerees. 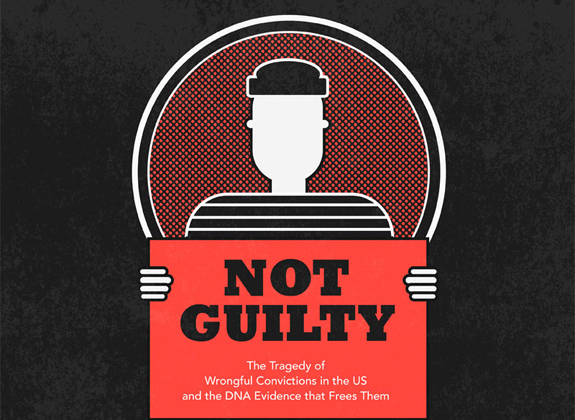 In nearly 40% of DNA exoneration cases, the true culprit was later identified using DNA evidence.